Contains formula to reduce oil secretion and brings lasting moisturizing effect. Effective on improving skin condition and firmness. Shrink pore size. Use│Apply proper amount to whole face, neck or body. 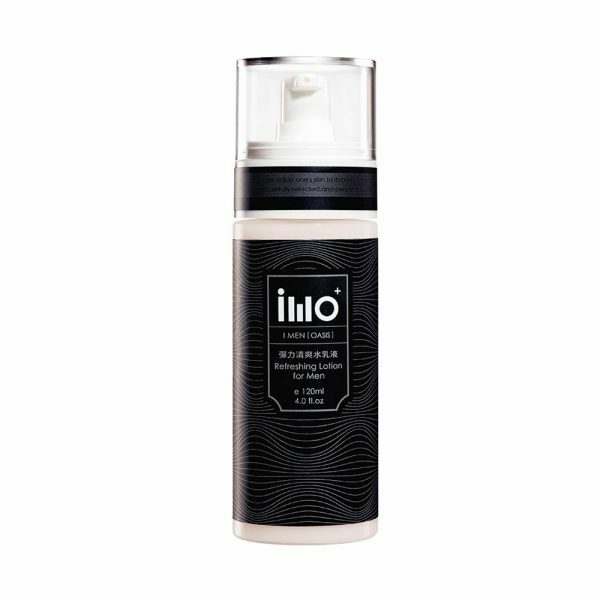 Ingredients:Water, Vegegin, Acritamer, Cetyl Ethylhexanoate, Glycerine, Isononyl Isononanoate, Glyceryl Tricaprylate-caprate, Propylene Glycol, Green Tea Eco, Hyaluronic Acid, Xeradin, Nanocolloidyl 2022, Dipotassium Glycyrrhizinate, Hydrogenated Polyisobutene, Vegegerm Oil, Phenoxyethanol, Caprylyl Glycol, E.D.T.A-2Na, Green Tea 1326.